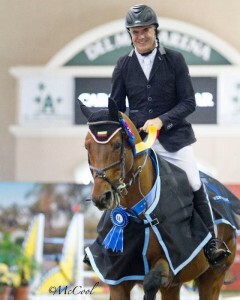 View results of the Del Mar International Horse Show by clicking here! Stay tuned for 2015 dates by clicking here! SAVE THE DATE: Central California Classic May 28-31, 2015 at the new Paso Robles Horse Park! 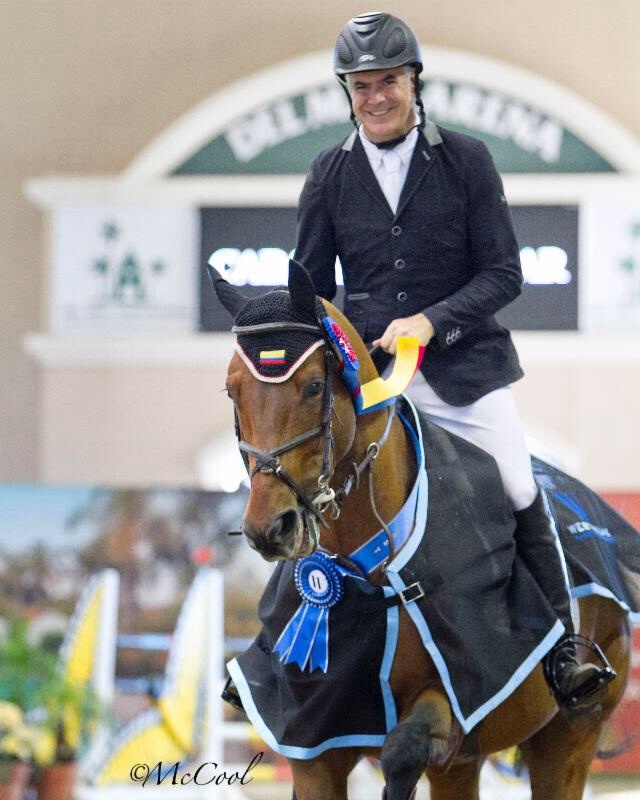 The Del Mar International Horse Show brought world-class athletes to the West coast for two weeks of FEI show jumping, many series finals and a World Cup qualifier. The second week of competition at the Del Mar Fairgrounds was the World Cup Week, with special classes including: the Intuit Welcome Stake, the PCHA/Equine Insurance Children/Adult Jumper Championship, the Grand Prix Hunter Derby Final, presented by Davlyn Farms, the GGT Footing Grand Prix Series Final and the Villas at Rancho Valencia World Cup Grand Prix of Del Mar. The week began with warmup classes and another successful FEI jog. All FEI competitors completed the FEI Jog, which began at 3PM with FEI Vet Emily Sandler-Burtness. 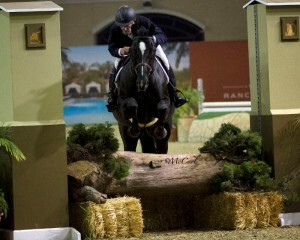 A great deal of the FEI horses and riders got their week underway in the 1.40M jumpers on Wednesday afternoon. 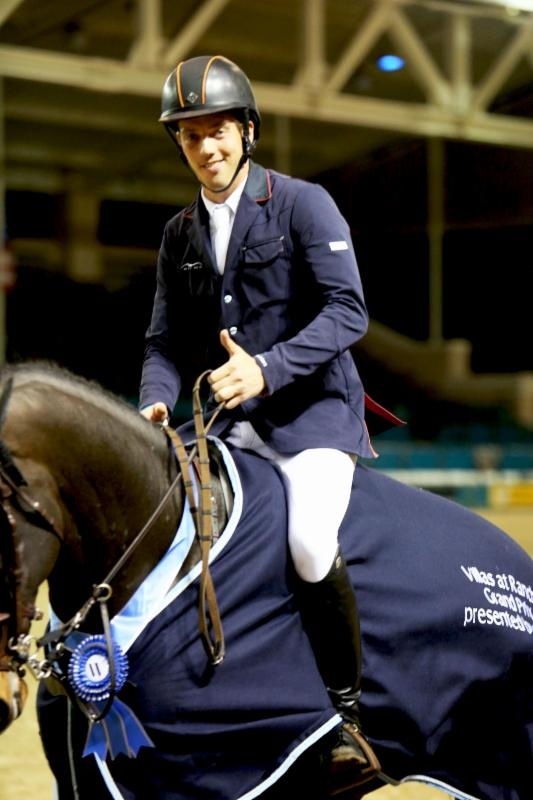 The 1.40M jumper class exhibited the caliber of competition that would be present throughout the week in the FEI classes, with Darragh Kenny claiming first on G and C Flash, Francie Steinwedell-Carvin followed in second on Ecuador and Nayel Nassar rounded out the top three on Dunsoghly Junior. 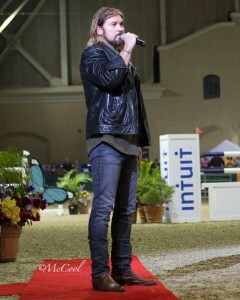 Thursday, the Intuit Welcome Stake was a speed class that kept you on the edge of your seat! With the riders and their horses racing against the clock, they kept their turns very tight and the riders guided their horses on a tidy track to try and shave seconds off the clock. Juan Pablo Gnecco and New York were victorious with their strategy, beating out a class of 53 entries! 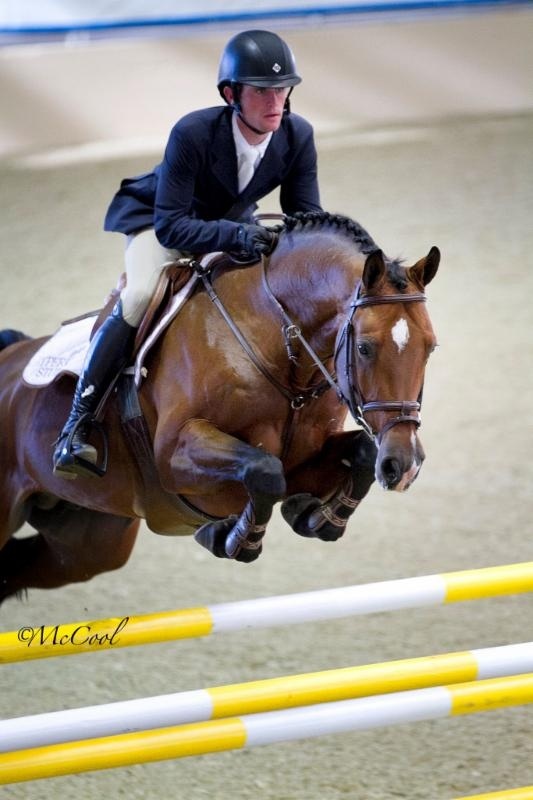 Jack Hardin Towell took second on Flip and Susan Artes closed out the top three with her ride, Zamiro. Fiery competition was present on Friday night, but this time, it was in the Grand Prix Hunter Derby Final, presented by Davlyn Farms! It was a beautiful, flowing course, with natural obstacles and the design also required the horses and riders to jump out of the main arena, jump a few jumps in the outdoor arena, and jump back into the main ring to complete the course. 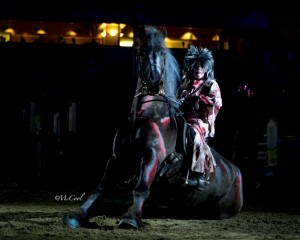 Buddy Brown and his mount, Finally Ours, bested the competitive class for a first place finish! This win comes after placing second during the final Grand Prix Hunter Derby qualifier during Del Mar International Horse Show Welcome Week. Jenny Karazissis, who took first and third in the final Grand Prix Hunter Derby qualifier had unfortunate rails on all three of her rides, leaving her out of the top placings during the final. Hope Glynn had an impeccable night with both of her rides, Carson and Woodstock, coming in second and third, respectively! The final round of the PCHA/Equine Insurance Children/Adult Jumper Championship was a highlight Saturday afternoon, Hannah Loly and her Quaya Plaisir took home the blue, with Rachel Torok on Warrick coming in second and Susan Meadows on her mount Topper rounded out the top three! 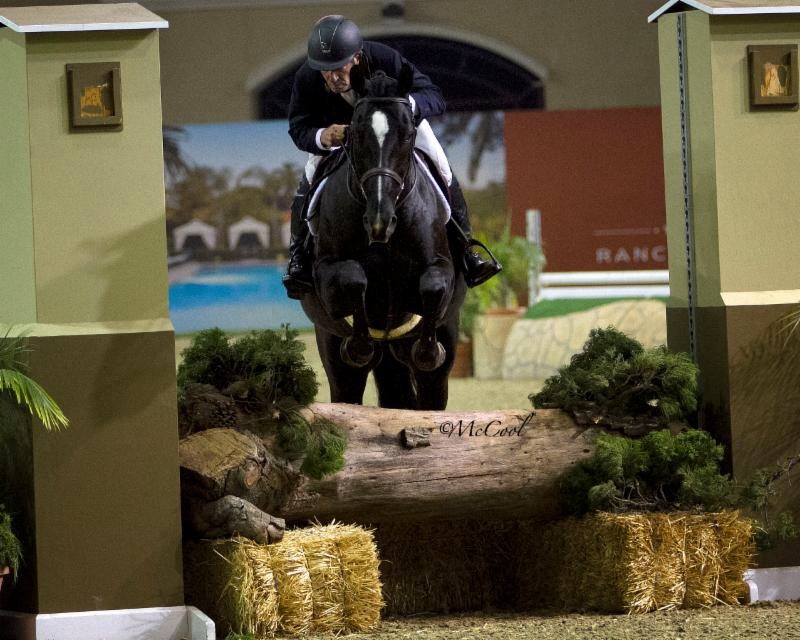 Saturday night hosted the Villas at Rancho Valencia World Cup Grand Prix of Del Mar with a competitive 43 entries of world-class athletes. The course was designed by Bernardo Cabral of Portugal. The course for the Rancho Valencia World Cup Grand Prix was a superb mixture of lines and combinations with many tight roll back turns. 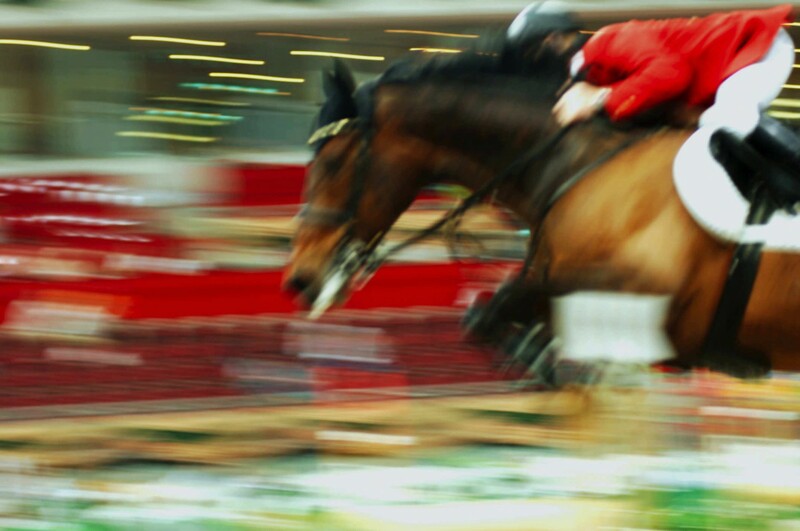 The course allowed 10 into a tough jump-off, which included two tight left turns and a long gallop to the last fence, the Rancho Valencia Oxer. Harrie Smolders of the Netherlands and Richard Fellers and Tiffany Sullivan of the United States all had incredible rides, with double clear rounds tonight. The riders kept their tracks trim and their strides upbeat, with Smolders and his Regina Z narrowly beating Fellers and Flexible by only .04 seconds, with a speedy time of 37.40! Smolders took third on his second mount, Enjoy Louis, with a time of 41.19 and Sullivan came in fourth on her ride Tristan, with a time of 42.68! The evening’s performance also included the national anthem, sung by Billy Ray Cyrus, a Zombie Horse performance, a Thriller Flash Mob, and a costume contest for spectators and their dogs! The crowd enjoyed all aspects of the performance, from the costumes, to the world-class athletes who competed in the World Cup qualifier. Sunday wrapped up the two weeks of competition with a fun course for the GGT Footing Grand Prix Series Final! Hannah Von Heidegger took the first place spot on Geledimar, Ann Knight Karrasch came in second on Coral Reef Carmel Z and Laura Lloret rounded out the top three on Eminent! The GGT Riders Bonus, sponsored by Haley Farms, was awarded to Karl Cooke during the presentation for success in the series throughout the whole season! As the season comes to a close we would like to thank all the competitors, spectators, and vendors on their support throughout the season! A special thank you to all of our sponsors on their support for the whole season, the events would not be possible without you! 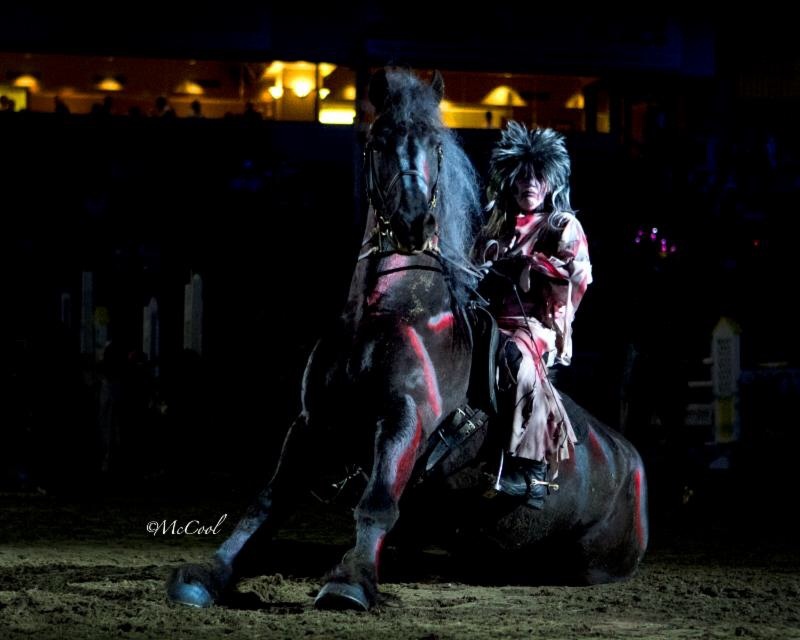 Stay tuned for dates for the 2015 show season, including shows at the new Paso Robles Horse Park!